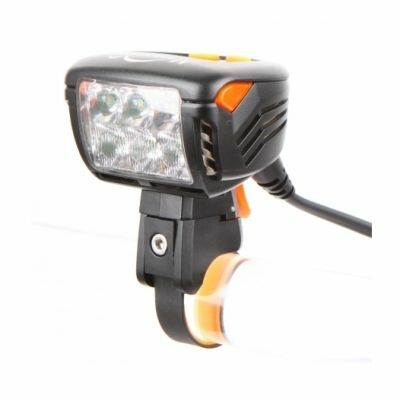 Need a replacement or spare Battery for your Magicshine MJ-908 or Eagle M2 Front Bike Light. Here it is at the cheapest price in the UK. 7800 mAh LG cells Battery that will almost double the run time of the battery provided with the eagle M2 to an estimated 4 hours on Full Power. 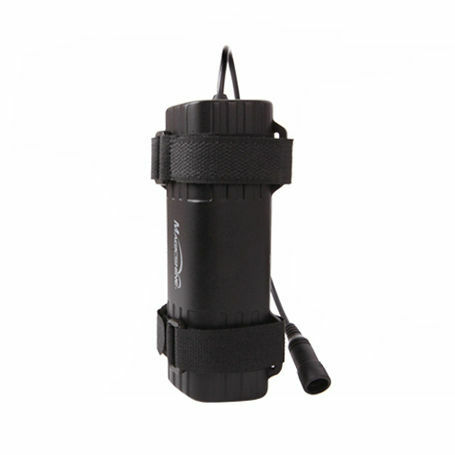 With the new Style Batteries from magicshine being weighing less and being designed with more stream line it is much easier to pack as a spare incase of an emergency! 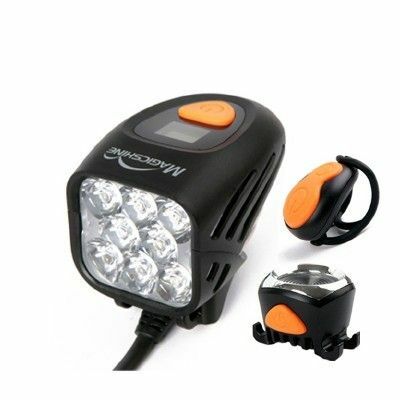 As with all our products an extended 12 month UK warranty is on this item.